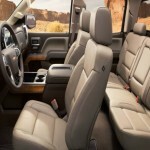 So the great debate continues; are you a Chevy fan or Ford fan? At every family gathering my father and uncle get into a large discussion about Chevy and Ford and why they think their respective choice is better. Of course, at the end of the meal we are no closer to a definitive winner. As I tried telling my feuding family members; comparing these two trucks is not as simple as one would think. There are so many variations and packages available for each that it’s not necessarily comparing apples to apples. We can try though! 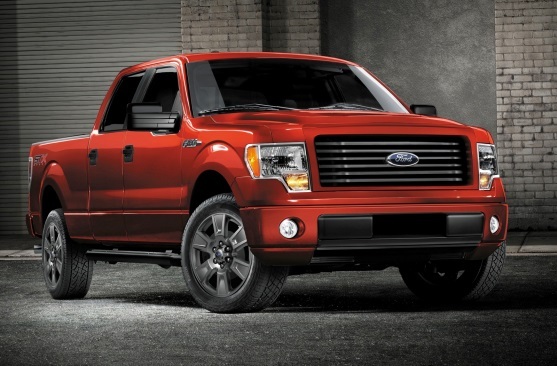 Both trucks have the available V-8 engine with the Silverado represented by 5.3-liters and the F-150 represented by only 5.0-liters. (Chalk one up for Chevy!) 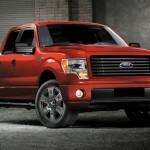 Although the Silverado’s V-8 produces 355 horsepower while the Ford’s produces 360 horsepower (win for the F-150). 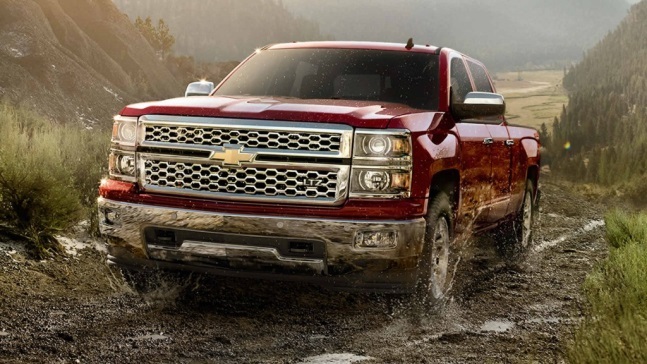 But when it comes to fuel efficiency between these two, Silverado holds the title with an EPA estimated 17/22 city/highway mpg (17/21 city/highway mpg for the F-150). 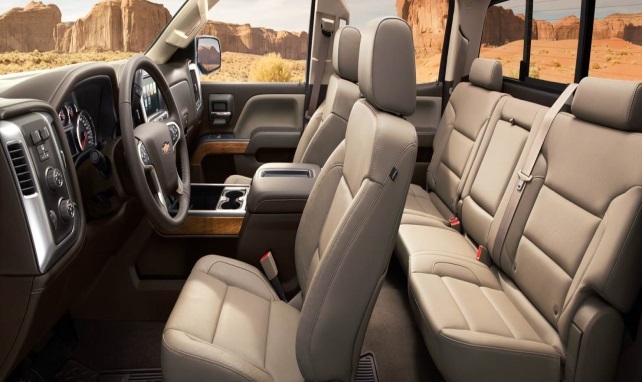 Moving on to the interior of these two trucks, the Silverado provides more legroom for front passengers than the F-150 but the F-150 compensates for this with more rear passenger legroom. 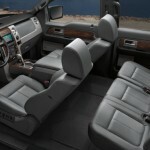 Both trucks, depending on package purchased, offer a variety of interior comforts. Some of which include: in-dash screens, storage compartments and charging connections for a variety of electronics. I’m sure trucks are not the only source of discussion though since Chevrolet has come out with the new Corvette Stingray! When all is said and done, I think the feud between brothers will continue for many years. 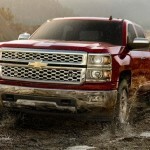 Every year these trucks are neck and neck with technology, sleek styles and performance ratings leaving both the Chevy fans and Ford fans saying their truck is the best. Which are you? Chevy fan or Ford fan? Why? This entry was posted in Auto Performance, Automotive News, Car Talk, Trucks, What Car Should I Buy? by MACK HANSON. Bookmark the permalink.